Twin/double room. 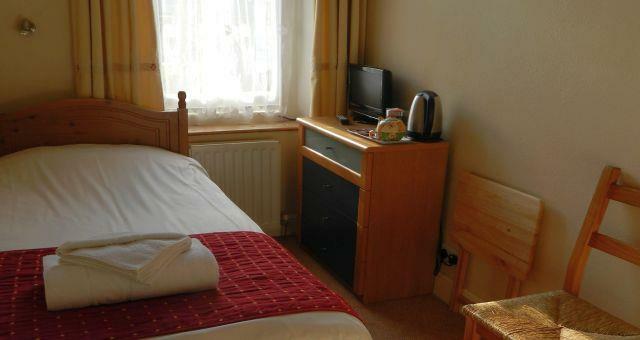 Comfortable beds, fuss-free with television, tea/coffee making facilities and hairdryer. Television, tea/coffee making facilities and hairdryer. Fuss-free. Amazing as clean and friendly and very helpful in communication and support myself deafness also beautiful breakfast as filled up all-day. A relaxing Victorian town house, peaceful, comfortable and uncluttered, aimed at walkers, cyclists and other outdoor enthusiasts. Weather updates, secure bike store and advice on local walks/cycle routes. Only 5 minutes from the town centre. You can be sure of a warm welcome. Swimming pool and tennis courts 5-minutes walk away. Laundrette 2-minutes walk away. TV's in double/twin rooms, radios in single rooms. Walkers only in single sexed groups. Children welcome from any age. By road, leave M6 jct 40 and turn west onto the A66 to Keswick. After 18 miles, take the slip road to Keswick. Turn right at the T-junction, following the road under the railway bridge. Turn left at the Conservative Club onto Greta Street and continue straight on through 2 junctions into Eskin Street. Cranford House is on the left-hand side, by the telephone box. By train, the nearest railway station is Penrith. 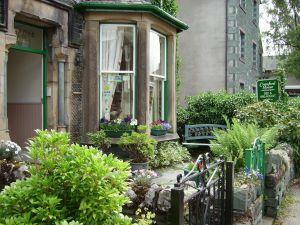 From Penrith, take the bus to Keswick and ask for the Conservative Club bus stop in Keswick. Walk up Greta Street as instructed above.